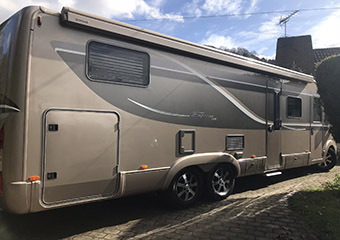 At CCP specialist valeting we use a combination of the latest valeting technology and valeting products, we will clean and restore your Motorhome, Caravan or Campervan to the highest standards possible. 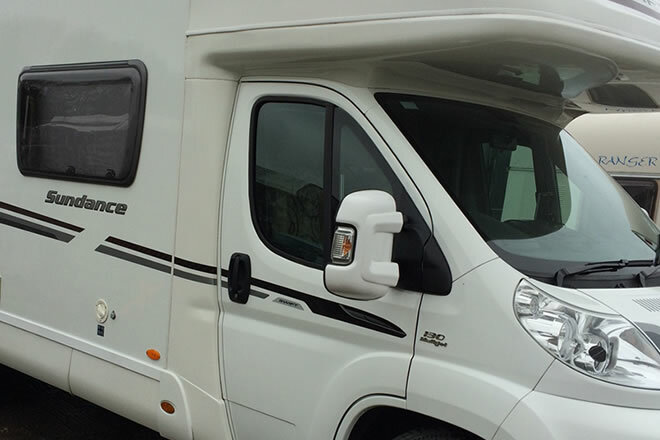 Our fully qualified Valet Technicians will work to help keep your leisure vehicle looking its absolute best. Whether you require a full pre-sale valet; a pre-season preparatory valet or even bodywork restoration and protection treatments. We can also do quick post-holiday wash and wax or just an interior valet to sort any holiday accidental stains etc. 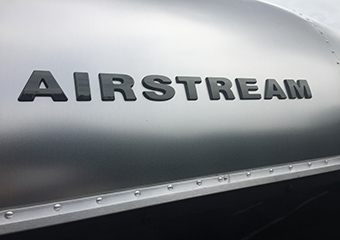 Machine polishing service available to revive dull and oxidised surfaces.Whatever your requirements we offer a complete service to meet your requirements with the minimum of fuss at your convenience. 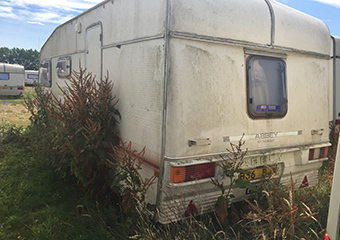 In the long winter months, it is inevitable that your leisure vehicle will succumb to the harsh weather, staining, and build-up of moss and mould. If this is not removed, it can cause damage to your vehicle, sometimes permanent. 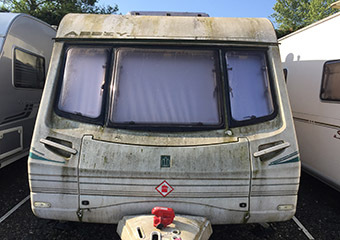 Contact Clean Correct Protect Specialist Valeting about valeting your Motorhome, Caravan or Campervan.